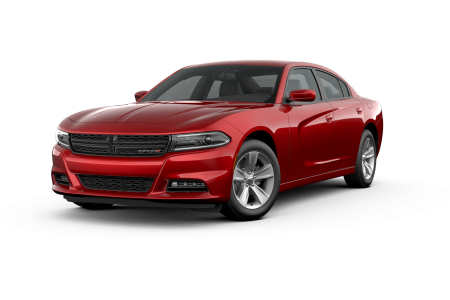 OverviewTrips to Cleveland Hopkins International take on a new level of excitement in a powerful Dodge Charger from Spitzer Chrysler Dodge Jeep Ram in Brook Park, Ohio. 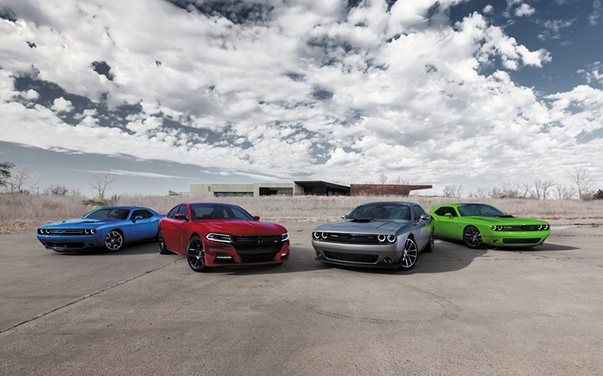 Flex your driving muscle on I-71 in a Dodge Challenger, and feel the breath-taking power of American muscle. Looking for a roomy SUV that can tow your boat? 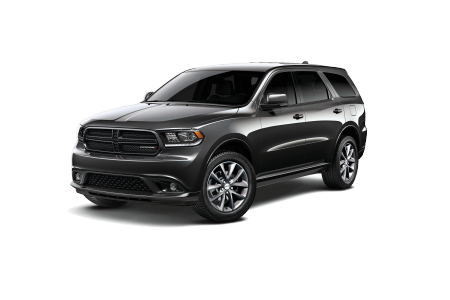 The Dodge Durango does it all. 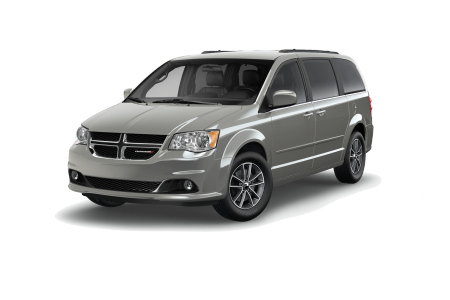 Or drive a versatile people mover with flexible storage in the Dodge Grand Caravan, a minivan for your modern life. Browse our inventory now and call with any questions you may have! Lease a new Dodge model at your local Brook Park ,OH dealership. 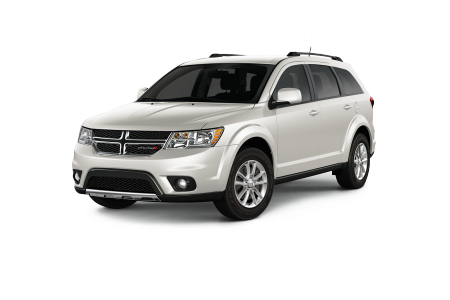 Convenient online tools make it easy to purchase your next Dodge vehicle in Brook Park, OH. Find out how much cash you have to put down when you value your trade, then estimate your monthly payment with our loan calculator. 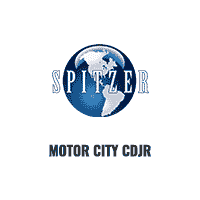 Next, get pre-approved with our online finance application, and schedule your test drive in a Dodge vehicle at Spitzer CDJR today. Our Dodge certified service center in Brook Park, OH, is your one-stop for routine maintenance and total automotive care. To honor your busy schedule, we offer early bird drop off, a free shuttle, and Saturday hours. 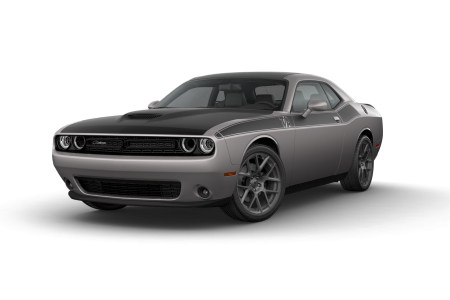 For genuine Mopar performance parts and Dodge accessories we also have you covered. Schedule an appointment online, or visit our Mopar Express Lane at Spitzer CDJR.